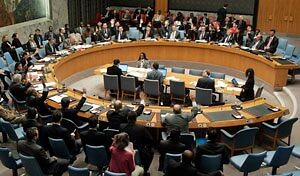 If Security Council Is So Flawed, Why Does Everyone Want a Seat? Post-Cold War criticism of the Council seems to ignore the fact that the pre-1990s power struggles between the US and Soviet Union, and those countries in their respective spheres of influence, had a similarly, if not more pronounced, paralyzing effect on decision-making. 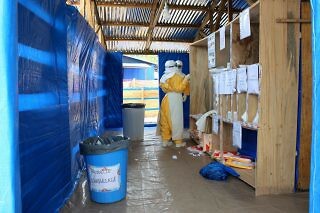 The UN Ebola Crisis Manager for Liberia discusses the outbreak in the country, what has worked so far, and assesses the overall interagency effort on the ground. 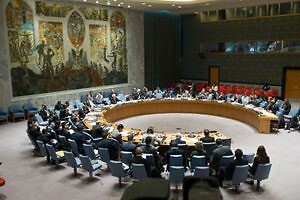 Security Council Resolution 2177 declaring the Ebola crisis a “threat to international peace and security” is evidence that health issues have become increasingly securitized within the UN system. 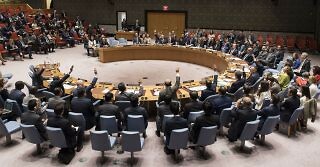 The Security Council’s unanimous decision to authorize the delivery of humanitarian aid to Syrian civilians without state consent is no small feat. 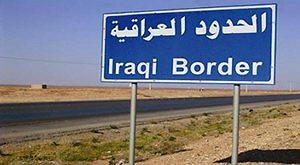 Will it set a new precedent? The termination process is not often examined when creating sanctions, but it is key to their effectiveness. 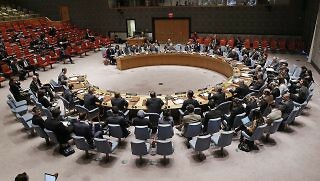 Because the Security Council is a political body—not a forum for justice—there is a danger that, over time, an over-reliance on criminal justice discourse may create a dangerous gap between its practice and public expectations of the Council as an enforcer of the international rule of law. 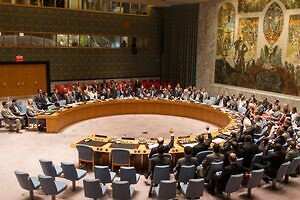 The Security Council’s work on children and armed conflict has barely begun; this is not the time for member states to start stalling and pushing back on the issue. 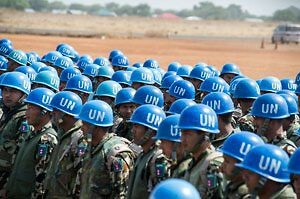 The crisis presents an opportunity for UNMISS to re-examine its mandate to better align its objectives with the needs of the people of South Sudan.